Join Wine Cellar in an evening of wine, music and fun with SA’s larger-than-life winemakers. Since 2011, Wine Cellar has been scouring vineyards across the Cape to unearth the young winemaking talent who will be producing tomorrow’s greatest wines. But not every year do they find a hot new bunch that are throwing out the textbooks and pushing the boundaries. In 2018, take a trip through SA’s modern winemaking history and taste SA’s finest wines with the BEST personalities in the wine industry. These are Young Guns – at heart. 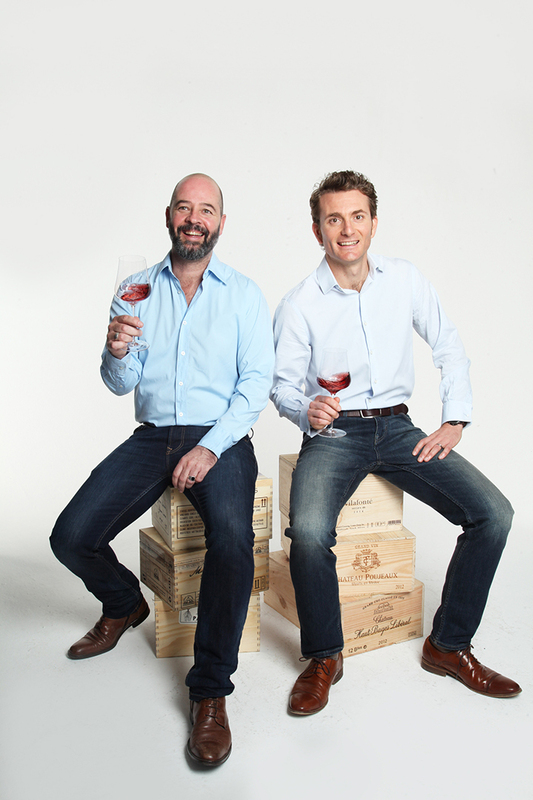 Billed to be the wine show of the year, these legendary winemakers were Young Guns decades ago and seem to continue unabated. Join Wine Cellar in an evening of wine, music, laughter and fun with six larger-than-life winemakers as they share their winemaking journeys with you. Warning! This show is not for sensitive viewers. Who are the Young Guns at Heart of 2018? Tasters at this year’s Young Guns – At Heart – are in for a treat. Not only will guests be tasting out of the exceptional ‘all-in-one’ Swiss made Gabriel Glass on the evening but will get to take stemware home. Wine Cellar is gifting this 2-pack Standard Gabriel Glass, valued at R395.